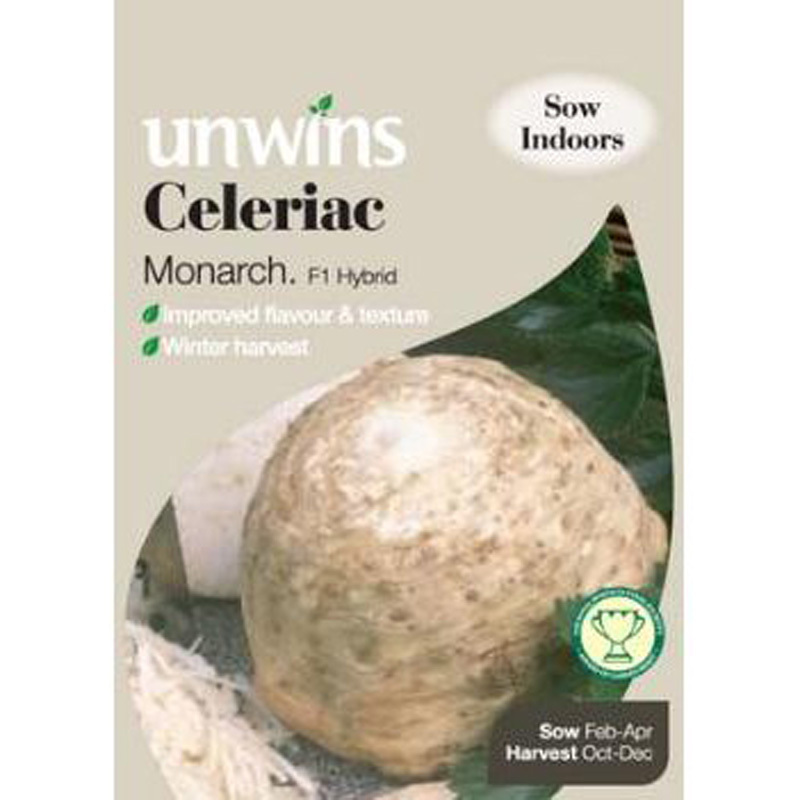 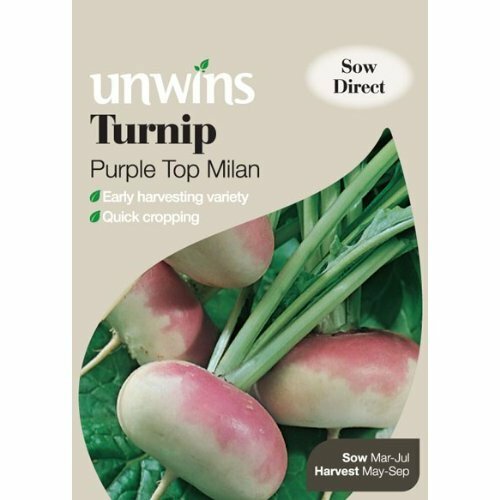 Approx 200 seeds for sowing from January-April. 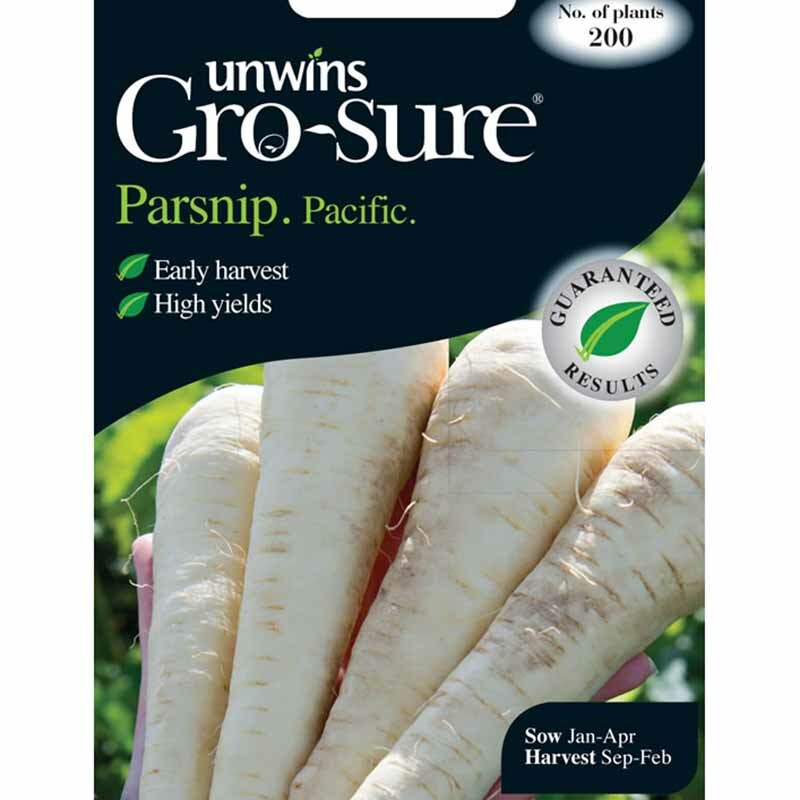 This wonderful new variety of Parsnip allows you to enjoy home grown parsnips for more of the year. 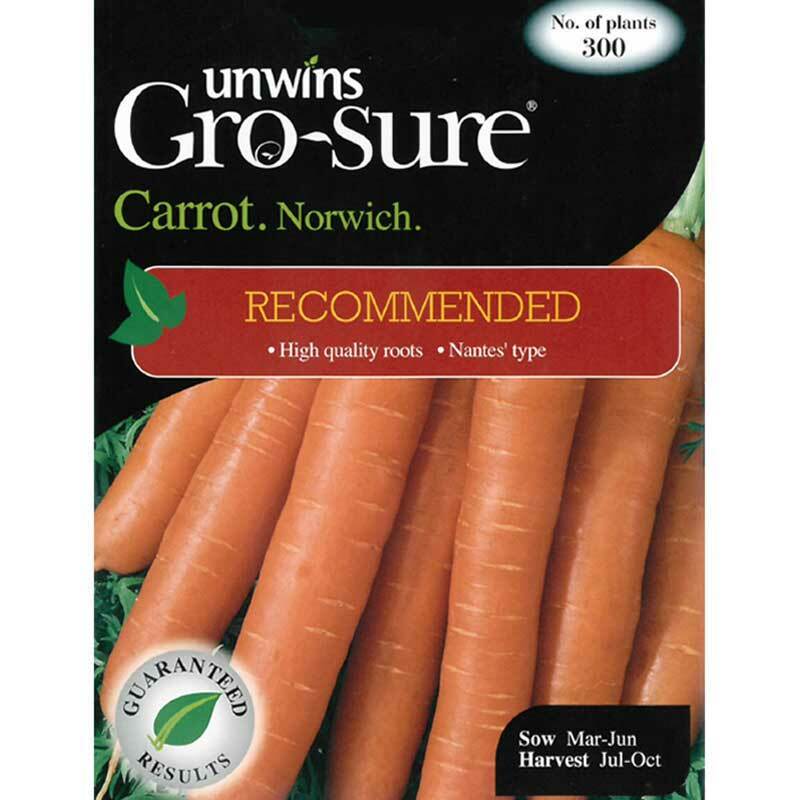 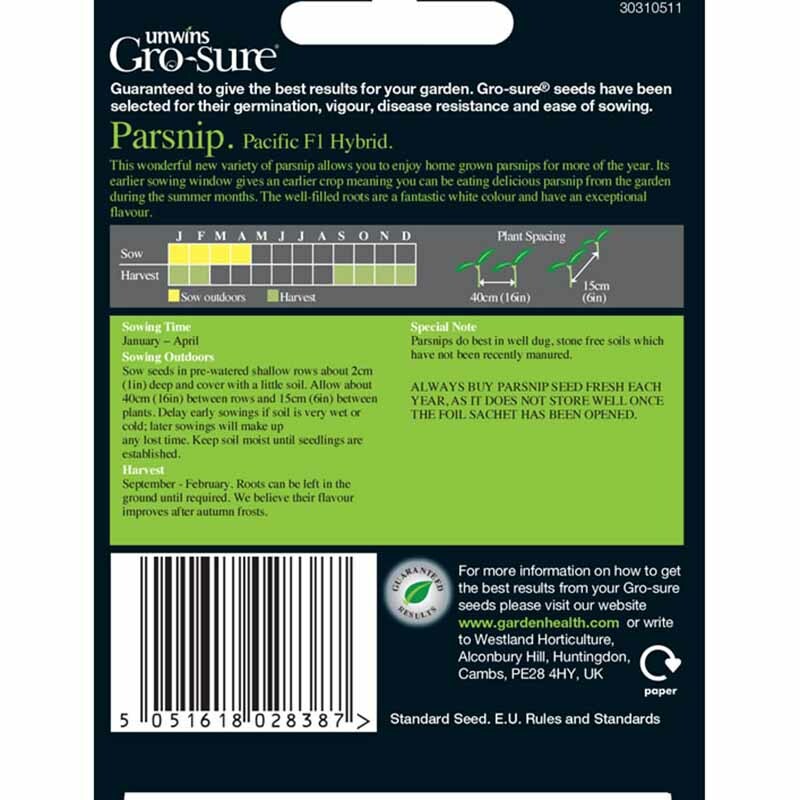 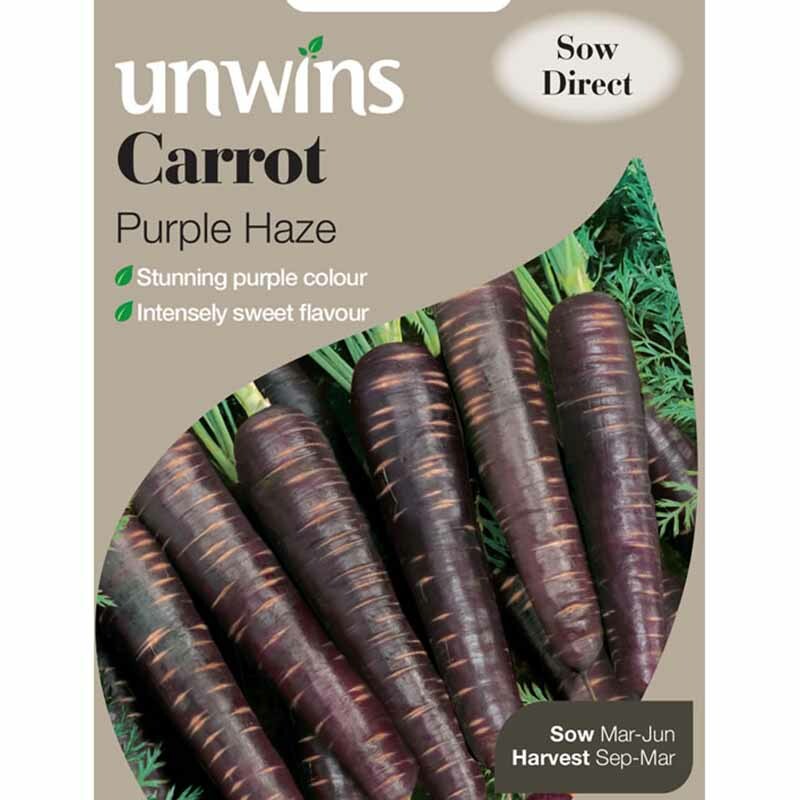 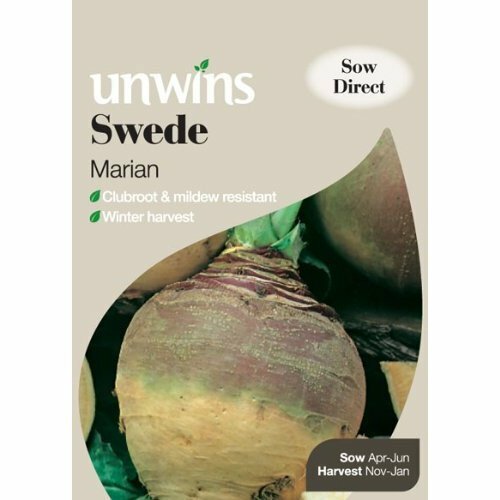 Its earlier sowing window gives an earlier crop meaning you can be eating delicious parsnips from the garden during the summer months.